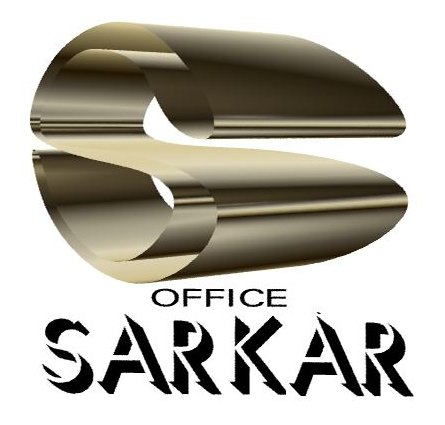 Sarkar Office Japan KK is a "Bridging Consulting and Administrative Legal Services" firm in Japan involved in providing "One Stop Solution for Market Entry Support" at entry and post entry level, business & administrative legal services in Japan to foreign companies & entrepreneur since 1993. Since 1993 the firm has been providing Administrative Legal Services to foreign companies from SMEs to MNCs, Japanese co., Indian conglomerate, emerging growth co., govt. agencies, semi-govt. organizations, NGO, NPO & new start-up co. in Japan. Japan branch & company incorporation, post incorporation administrative legal services (such as: Accounting, Payroll, Social Insurance, Corporate & Individual Tax, Immigration, etc.). Assisting to set-up & run the local Japan legal-entity operation hassle free with a controlled & preplanned strategy in most cost-effective manner. Since 1995 the firm has been providing “Consulting Services” Marketing, Management & Bridging Consulting, market entry planning and implementation process support, business auditing, practical based target market research in association with conventional research approach, market development services, localization, marketing & procurement of products & services, identifying, screening, forging alliance & monitoring of local business partner(s) on behalf of the clients and support in other related business activities. Since 1997 the firm has been providing Administrative Legal Business Services in Hong Kong through local business associate. 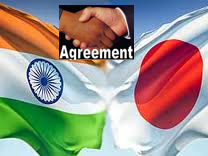 Since 06~07 Japan India Business Service: Have been involved in Marketing, Management & Bridging Consulting & Business services for Japanese companies, with the focus to ‚”Act as a Bridging Consultant‚” for Japanese companies interested in doing business in India for both pre and post entry level business support in bridging the gap re cultural & business ethics and other related areas through a camp office in India. Advising Japanese co. & hands-on support in market entry planning & implementation process, practical based market research, localization, marketing & procurement, licensing, business negotiation, identifying & screening local business partner(s), monitoring local partners on behalf of the clients & supporting in other related activities. The Founding Director has over 30 years experience as a Bridging, Marketing Consultant, over few decades of experience as a Paralegal Advisor in Japan and many years experience as Cisco certified Business Auditor handling multi-industry, and nationality clients in Japan & Asia. All other Directors and management level personnel are having over 20 years Professional experience in in Consulting & Administrative legal services in Japan in the areas such as Japan Company incorporation, Accounting, Payroll, Social Insurance, Corporate and Individual Tax, Japan Immigration, etc. For brief profiles of all the directors please download our company profile. All other consultants and associates have many years of experience and are professional in consulting & administrative legal services.